They try to submerge us with their nationalistic wave. This is that is happening in Trieste in the early days of November 2018, dedicated to the centenary of the so-called “redemption” of Trieste, and its false “return” to Italy. Trieste has never been Italian, it was annexed to the Kingdom of Italy by force, and only after the fall of the multiethnic and multireligious Austro-Hungarian Empire. The Italian nationalistic authorities, and the parasitical local lobby that supports them, are desperately trying, against law and order, to maintain under their rule a territory that, since 1943, does no longer belong to them. In facts, Italian sovereignty over Trieste lasted only 23 years, during which the memory of more than half a millennium of willing dedication to the House of Austria was attacked by colonialist means; in those years, the linguistic and religious communities that had reached the Austrian Littoral were persecuted, it was the years that pushed humanity in the abyss of a second World War. But it is also the years that the “new” Republic established after Italy was defeated in the war if now trying to hide with new, anachronistic, nationalistic waves. And it does so with all different epiphanies and Italian authorities that, since decades, deny the rights and parasitise the degradation of the Free Territory of Trieste, in breach of the law (LINK). 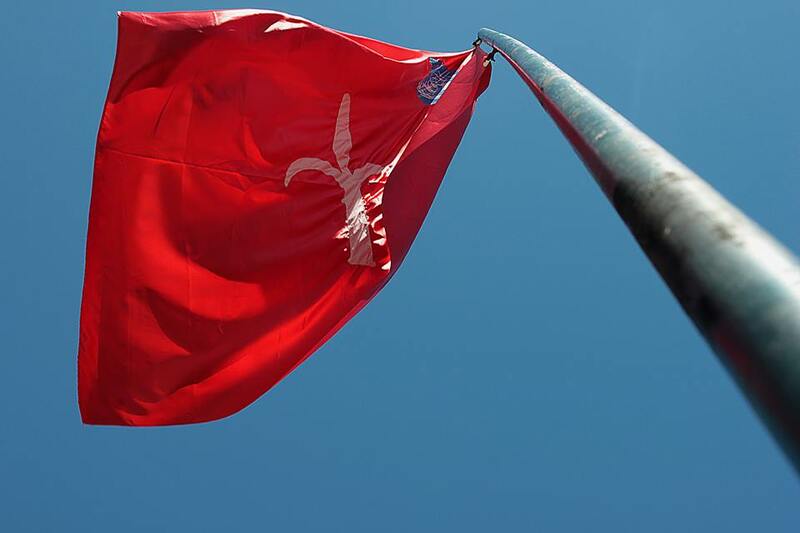 We, the people of Trieste, should stay here suffering their innate fascism, which is forced on us by the inaction of corrupted authorities, we should celebrate with them the defeat of the values of Mitteleuropa to celebrate the disvalues of nationalism and of fascism. But they’ll never submerge us, not this time. No matter the Presidents, politicians, Magistrates, Armed Forces, or the Neofascists they may send here. We are not afraid. Because not even all of them, together, can change the laws that recognize our State: the Free Territory of Trieste. The State we are defending with the undeniable force of the Law, and standing against all corrupted powers. And no Italian authority, being it the President of the Republic to the last officer, can change Italy’s own laws, which recognize us as the “free” people of the Free Territory of Trieste (LINK). Freiheit für Triest ! Weg mit der Unterdrückung!